BIM is a methodology of collaborative work for the creation and management of construction projects. It is a process through which you can visualise all the phases of the project and the construction in various dimensions. Download our e-book "BIM: What is it?" here. At Keraben Group we have consolidated our approach towards the architecture sector, modelling our ceramic collections so that they can be used by architects, promoters, engineers and all the users who employ this innovative work system. Through the BIMObject library, users will be able to find flooring and wall tiles modelled in a unique way that ensures a high level of realism and design from the ceramic pieces, so that the end result of the projects is exquisite. 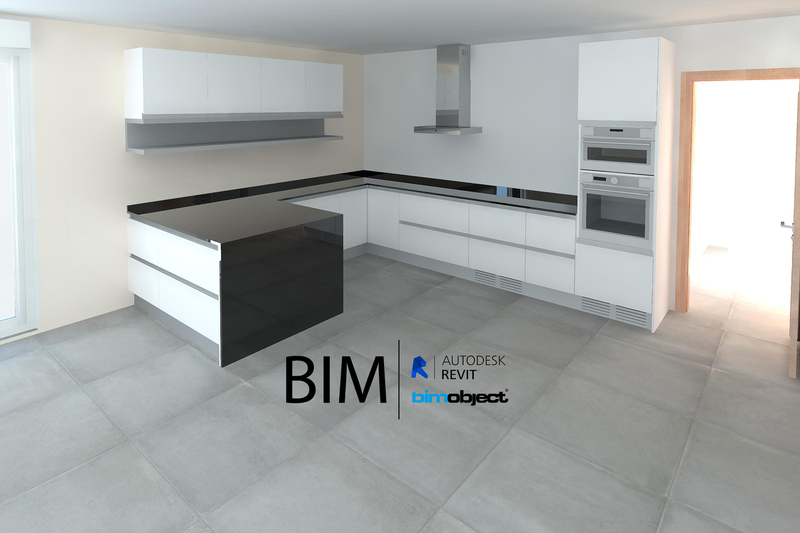 In the selection of the products modelled for BIM, a range of floor and wall tiles have been configured to fulfil the requirements of any type of space, style or design.